Verandah by Moonshine is located in Punjabi Bagh. It is one of the most beautiful cafes in this area and is very spacious. The seating arrangement is on point. The food is lip-smacking. 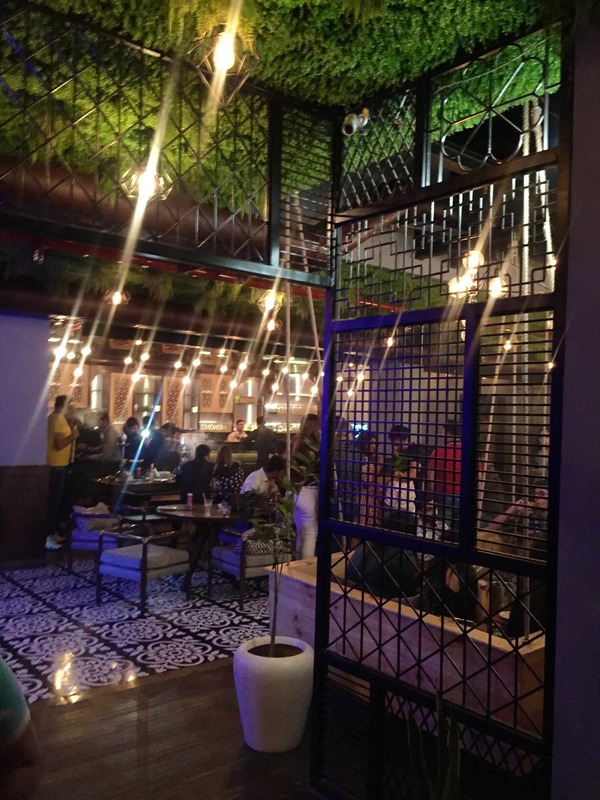 They offer North Indian cuisine with a twist and not just that, there also have Mumbai Dabbawala combos in Delhi style and seafood delicacies available. You’ll find your favourite Banta on their drinks menu. Their service was a little slow but that might be because it has recently opened and they’re still in the middle of hiring new staff. Big Group, Family, Kids, and Bae.